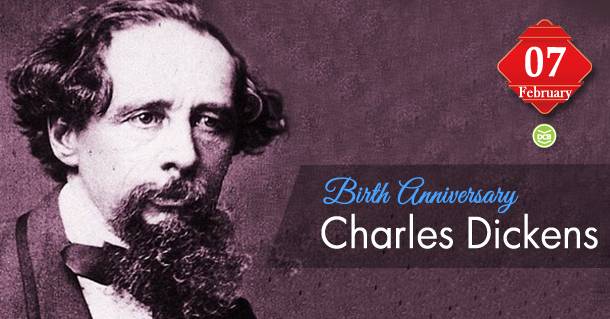 Charles John Huffam Dickens) was an English writer and social critic. He created some of the world’s best-known fictional characters and is regarded by many as the greatest novelist of the Victorian era. His works enjoyed unprecedented popularity during his lifetime, and by the 20th-century critics and scholars had recognized him as a literary genius. His novels and short stories are still widely read today. Dickens was regarded as the literary colossus of his age. His 1843 novella, A Christmas Carol, remains popular and continues to inspire adaptations in every artistic genre. Oliver Twist and Great Expectations are also frequently adapted, and, like many of his novels, evoke images of early Victorian London.